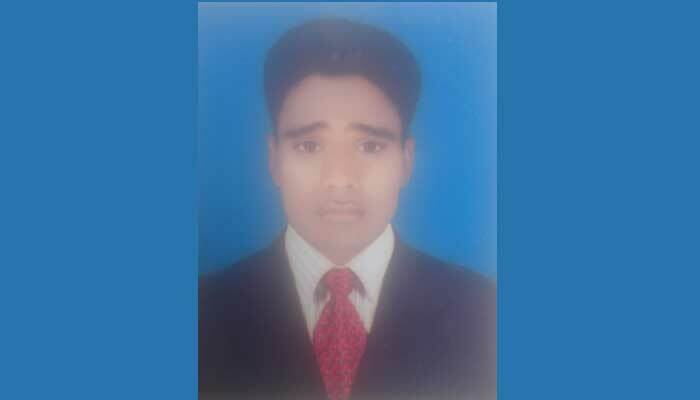 Police recovered the body of a college student from his friend’s house at Ulat village in Sujanagar upazila on Friday morning two months after he had gone missing. The deceased was identified as Robiul Islam, 23, son of Abdul Malek of the village and a second year BBA student of a local college. Family Sources said that Robiul remained missing since September 20 and some unidentified miscreants demanded Tk 50 lakh for his release on phone. His family failed to give the money and his father filed a general diary. Later, police arrested Robiul’s friend Mamun, son of Rajjak Sheikh. Mamun confessed to police that he had killed Robiul and buried the body in his house. Following his confession, police recovered the body around 10:15am, said Obaidul Haque, officer-in-charge of Sujanagar Police Station.